Over the past few years, the City of Colorado Springs, CO has experienced two major fires and several flood events. 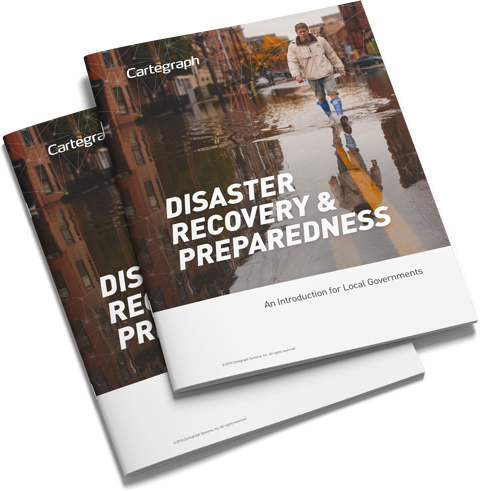 Hear from Andy Richter, asset management supervisor, on how the City has leveraged Cartegraph’s operations management software to track their disaster clean-up efforts and justify those costs in their FEMA reporting to get restitution back into their funding. Want to hear more from Colorado Springs? Watch their full How We Work episode, uncover how data-driven asset management has led to a $2.5 million return on investment for the City, or read how Cartegraph helped them avoided a $250,000 lawsuit. Are you ready for when disaster strikes?